Calculation of taxes is something that complicates every self-employed person’s existence. After facing a lot of hardships when we finally file a tax return, we are rewarded in the form of a tax bill and this makes it one of the least entertaining times of the year. In case you were thinking self-assessment couldn’t be more difficult to understand you’re taken for a ride when you come across the term ‘Payment on Account’. Payment of taxes have become complicated especially after they went digital and they are genuinely difficult to understand sometimes. has been designed with the intention of providing convenience to a self-employed individual by helping them spread out their tax bill. 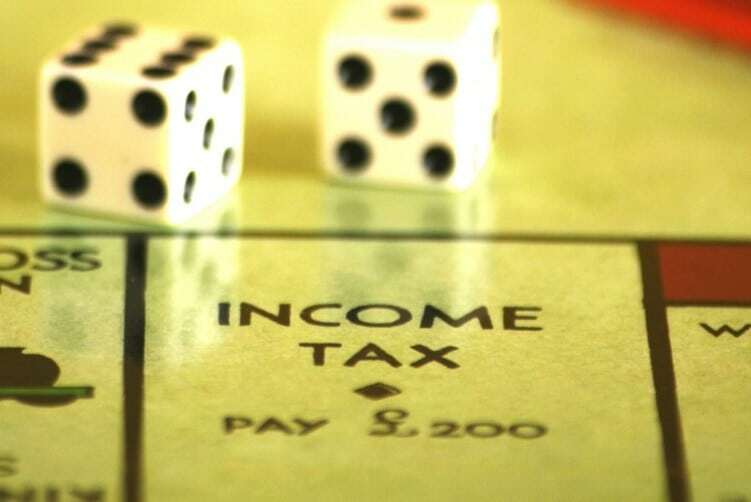 About 80 per cent of your income as a UK tax payer gets tax deducted at source, which means the income you receive from your employer under the PAYE system is already tax deducted. Payment on Account lets you pay a part of your tax bill as one instalment and the remaining tax bill can be paid at a later date. By definition you may think it is simple but there are many rules and aspects that need to be understood to prevent any loss of time and money. How Payment on Account works? As mentioned above, payment on account enables a person to spread out their tax bill into two instalments, the first of which is due by 31st January midnight and the second instalment is due by 31st July midnight. The amount for each of your instalments is calculated by taking into consideration your tax bill for the previous year. For example, if you were required to pay a tax bill of £50,000 for the tax year 2015-2016, then your first payment on account due by 31st January 2017 midnight will be £25,000 whereas the second payment on account instalment of £25,000 will be due by 31st July midnight same year. At this point you may be wondering what all the fuss is about if it’s such a simple thing. 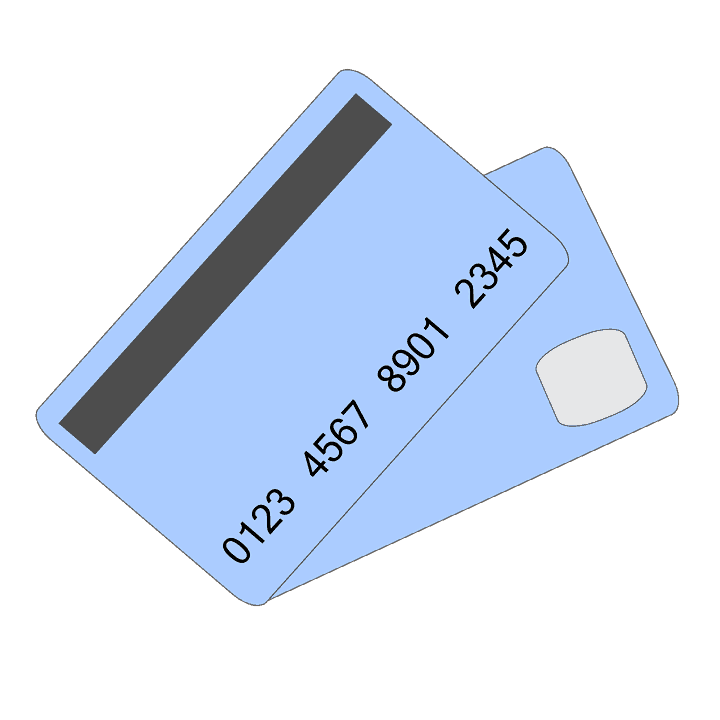 The aspect that gives Payment on Account its complexity is balancing amount. Let’s assume that your tax bill was £50,000 for the year 2015-2016. Accordingly, your first payment on account instalment for 2016-2017 tax year will be £25,000 and your second payment on account instalment will also be £25,000. However, consider that your tax bill for 2016-2017 is £70,000 and this makes it two instalments of £35,000 each. But the taxes you have paid for 2016-2017 include two instalments of £25,000 each and now you’re left with a tax due of £20,000. This remaining amount is known as the balancing amount and it needs to be paid by 31st January 2018. Thus, by the January deadline you will be required to pay a total tax instalment of £55,000 which consists of the balancing amount for 2016-2017 which is £20,000 and your first payment on account instalment of £35,000 for 2017-2018 (total tax bill of £70,000 divided into two payments on account instalments based on 2016-2017 tax bill). Since the first payment on account instalment you make by 31st January 2018 will cover the total due of £20,000, your second payment on account instalment due by 31st July 2018 will be £35,000. To gain more clarity on this topic you should consult us and we can guide you through the processes.